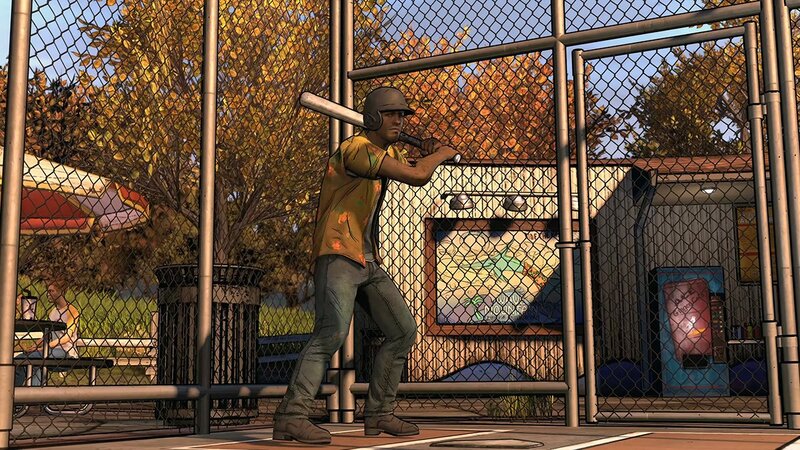 There’s nothing like crushing a few buckets of balls down at the old batting cage to take your mind off the impending zombie apocalypse in The Walking Dead: A New Frontier. Thirsty? Treat yourself to an Ace Ginger Cola when you’re finished! 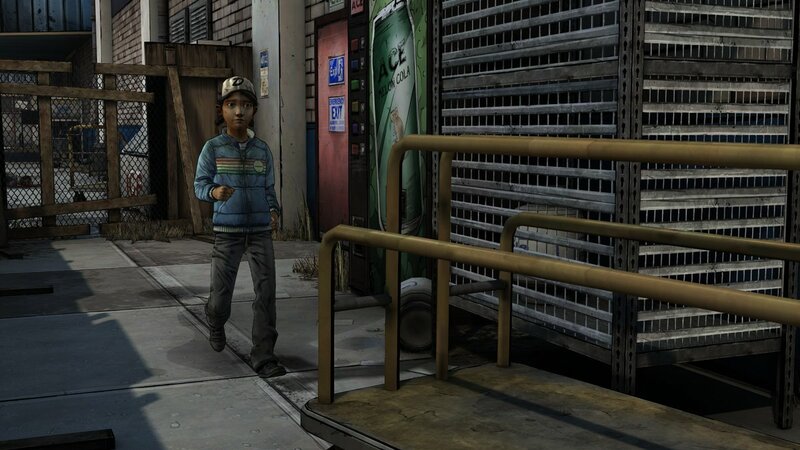 Clementine walks past an Ace Melon Cola machine in The Walking Dead: Season Two. 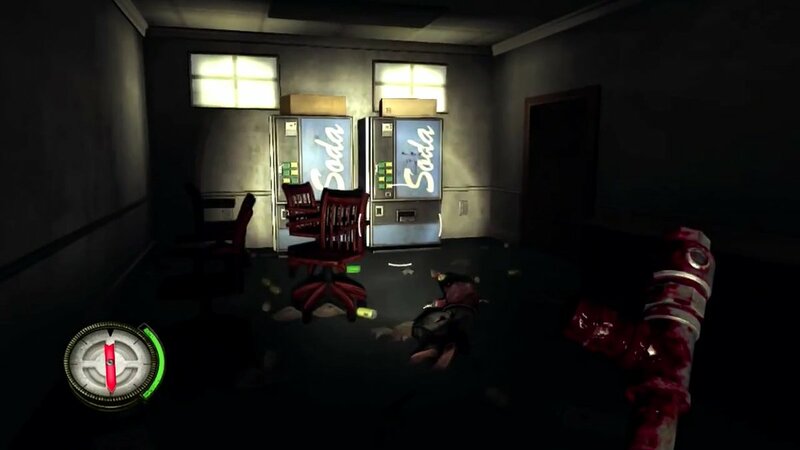 As always, zombie games remain a dependable source of video game soda machine content. Thanks for the screenshot, Amayirot Akago! 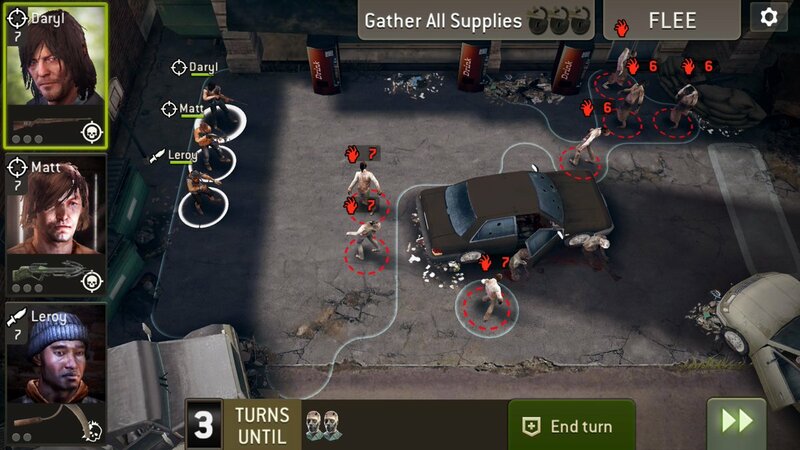 This random Matt guy from The Walking Dead: No Man’s Land appears to have stolen Daryl’s crossbow. And his stringy hair. He’ll probably steal all the sodas in those drink machines, too. Matt is the worst. Thanks for the screenshots, @jmbarnes1987! 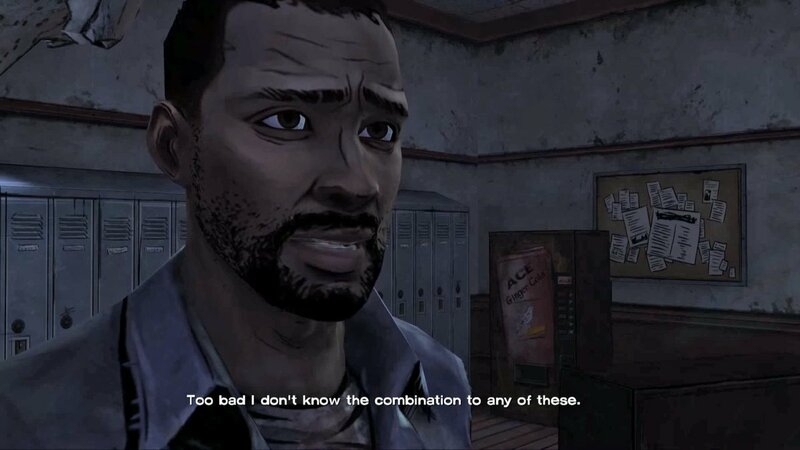 Telltale’s The Walking Dead: Season One features an Ace Ginger Cola vending machine! 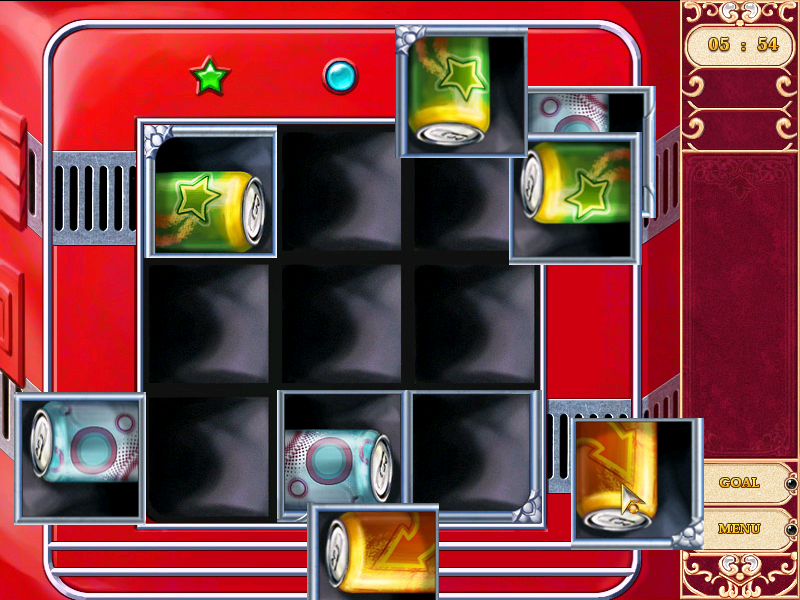 Daryl from The Walking Dead: Survival Instinct resists the urge to fire a crossbow bolt at these soda machines.